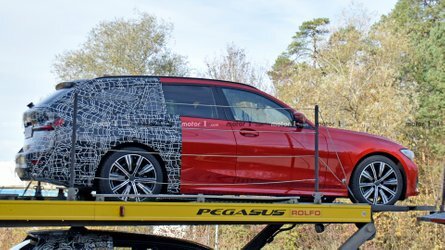 While that’s certainly sad news to hear for wagon fans, the truth of the matter is, people are not into this body style as they used to be years ago. Nowadays, it’s all about the X crossovers as evidenced by the addition of the X2 and the X7 model. It’s a decision that does not actually come as a big surprise considering Mercedes doesn’t sell the C-Class Estate in United States while Audi only has the rugged A4 Allroad. Silver lining? You can still get the outgoing 3 Series Sports Wagon in the United States where it kicks off from $45,000. Having axed the diesel-fueled 328d, BMW is offering its more practical 3er exclusively in the 330i xDrive flavor and will continue to have it for a while, even after the arrival of the revamped 3 Series Sedan slated to go on sale next March. The Gran Turismo will also soldier on for the 2019 model year, but you probably already know by now there won’t be a next generation. 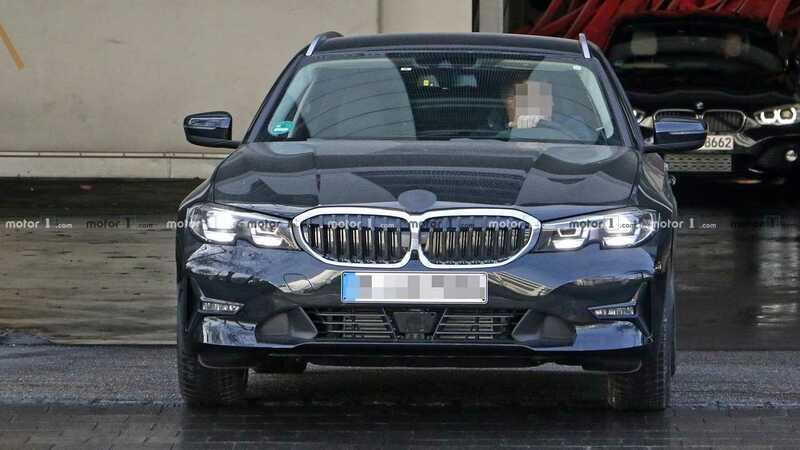 BMW’s decision to not bring the 3 Series Sports Wagon is disappointing for another reason when you take into account that for the first time ever, the model is expected to spawn an M3 derivative production model. The regular M3 sedan should be out in 2020, but its wagon counterpart will likely arrive at a later date in Europe to fight the Audi RS4 Avant and the Mercedes-AMG C63 Estate. Vehicle Traveller Next-Generation BMW 3 Series Sports Wagon Not Coming To U.S.